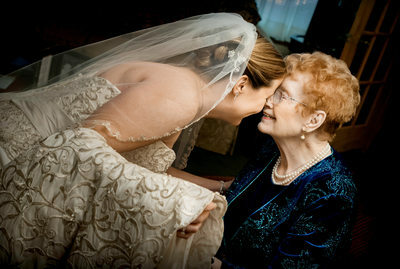 Hello and welcome to my website and blog showcasing my work as a wedding photographer Saratoga Springs NY. 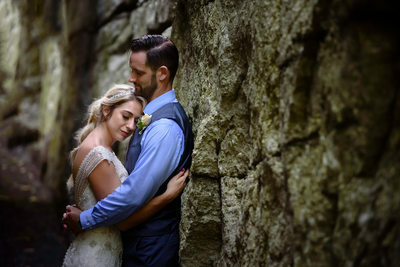 I'm Mitch Wojnarowicz and I provide wedding photography and especially work as a wedding photojournalist and documentary wedding photographer. 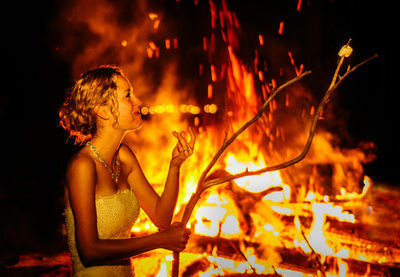 My goal is to provide a different style of wedding photography, different than what a traditional photographer offers. Often I work for clients in Albany, Saratoga Springs, Lake George, Bolton Landing, Cooperstown, Schenectady, Lake Placid and Troy in New York State. 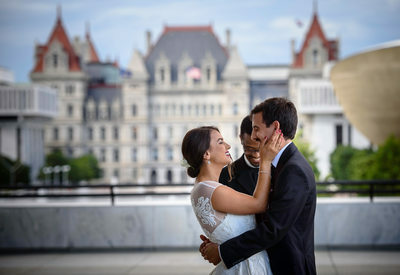 My home base as a wedding photographer in the Capital District of Albany, NY opens up a large region where I'm able to serve clients as so many areas in the northeast are a short drive away from my central location. 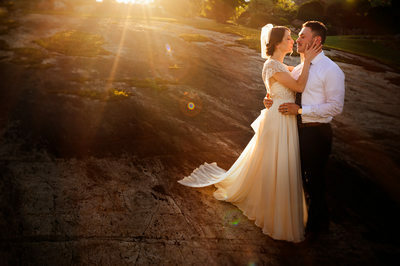 I offer a very flexible approach which doesn't center on pre-made wedding photography packages. Instead, we start at a base point where I offer a generous amount of my time and you're free to add services such as a second photographer or products such as a wedding album at any time without having to commit to a package months or even years before your wedding takes place. 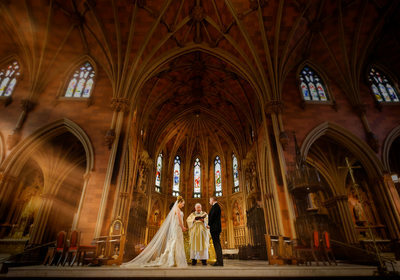 Venues where I have photographed weddings in the Albany, NY area include 11 North Pearl, the Desmond Hotel, the State Room, Franklin Plaza Ballroom, Wolfert's Roost Country Club and the Albany Cathedral which is formally named the Cathedral of the Immaculate Conception. Venues very close to Albany include the Albany Country Club, Key Hall at Proctor's, the Vista Van patten golf course in Clifton Park and the Appel Inn in Altamont. 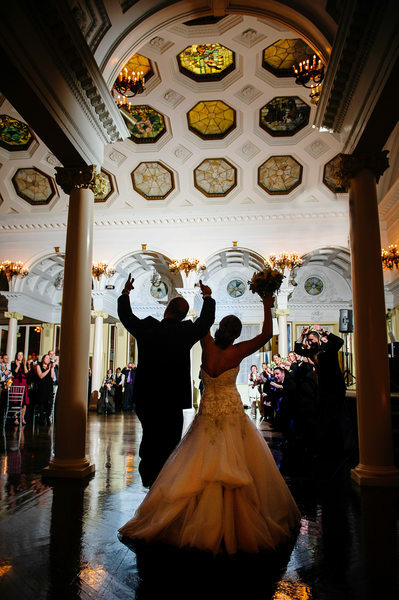 Some of my favorite Saratoga Springs wedding venues include: Canfield Casino weddings, Batcheller Mansion Inn weddings, St Peter's Church, The Hall of Springs weddings, Congress Park, Saratoga National weddings, Yaddo Gardens, Washington Inn, the National Museum of Dance and Saratoga Polo. I have photographed many weddings at each of these locations. 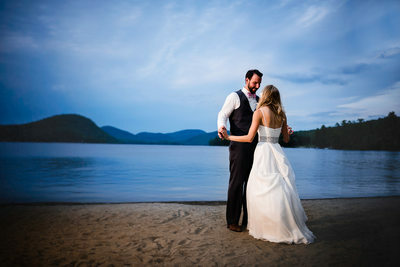 Some of my favorite wedding venues outside of the ones listed above include The Otesaga Hotel in Cooperstown, The Sagamore in Bolton Landing, The Boathouse in Lake George, The Lake Placid Club, Hiland Park Country Club in Queensbury, Lake George Village, Pat's Barn in Rensselaer, Millbrook Winery in the Hudson Valley, Point o Pines in Brant Lake, The Grandview in Poughkeepsie, Shenandoah at Turning Stone in Oneida, Tribeca Rooftop in New York City, The Inn at Erlowest, Silver Bay YMCA, various wedding venues in Old Forge and Inlet in the Adirondack Mountains, Camp Chingachgook on Lake George, The Garnet Hill Lodge and Copperfield Inn in North Creek. Contents of this site are Copyright ©Mitch Wojnarowicz Wedding Photographer and all rights are reserved.